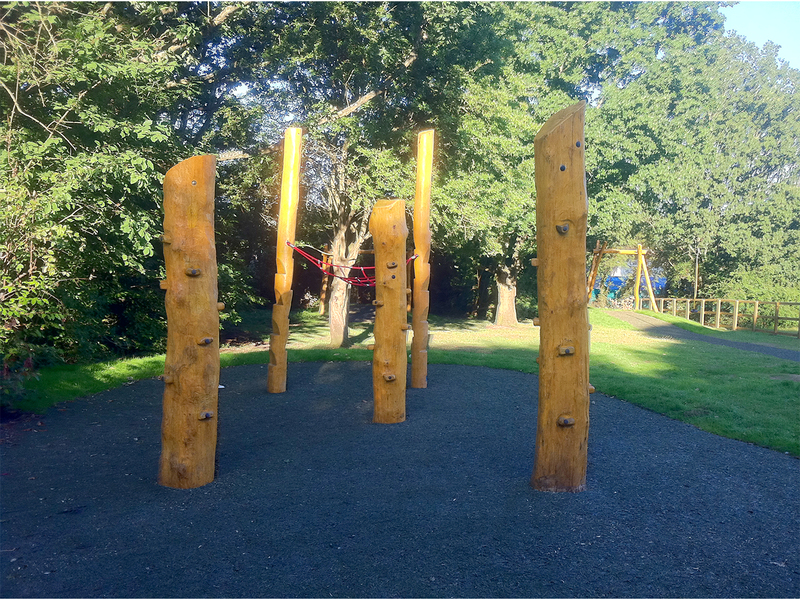 New Playground by CPCL, located in Greenfield Avenue, Carpenders Park one of five playgrounds built for Three Rivers District Council. 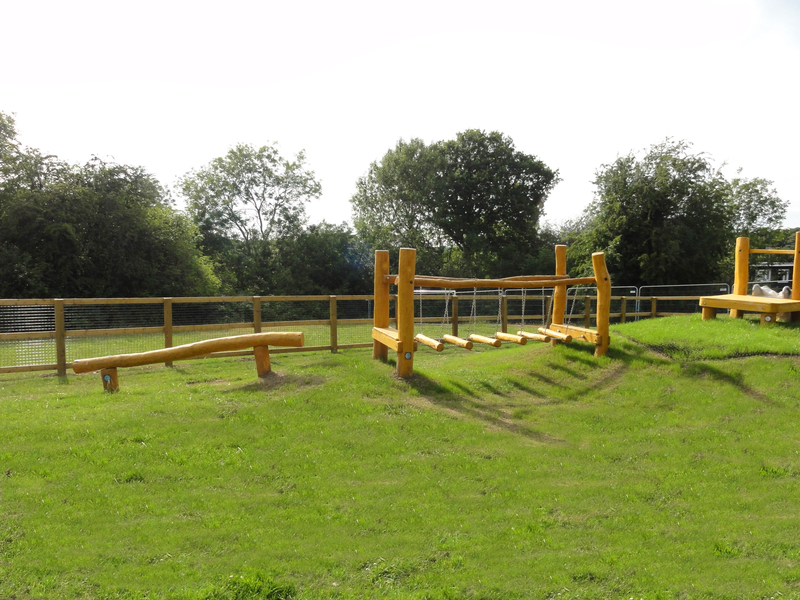 Equipment includes for the older children: Cable-rider with 25 m cable, 2-seat rotating swing, Basket swing, Climbing posts and Climbing-net unit. 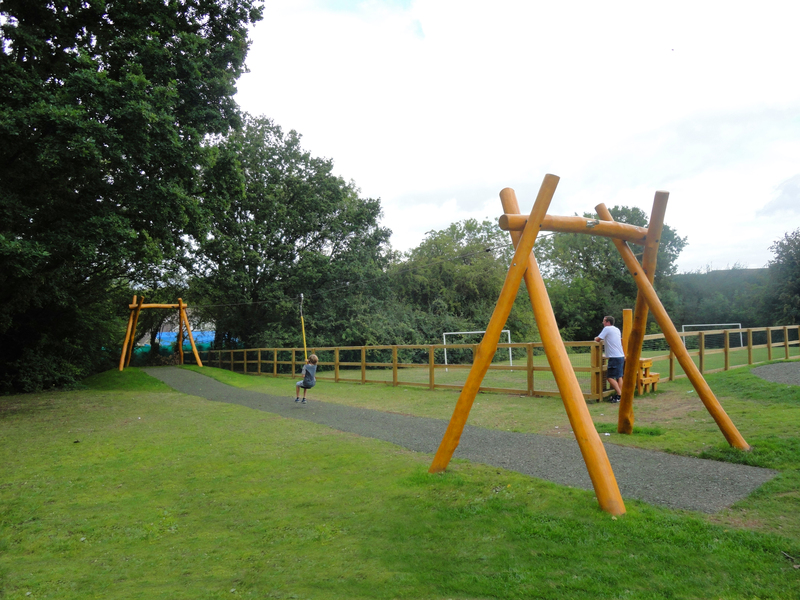 For the younger children we provided a balancing trail leading to a slope slide and a cradle seat swing. 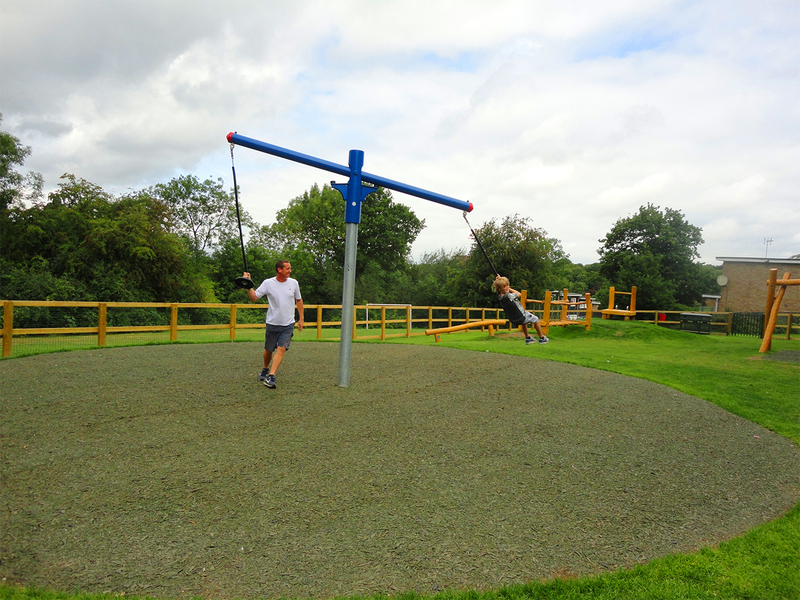 The playground was well received by the local community and is well used. 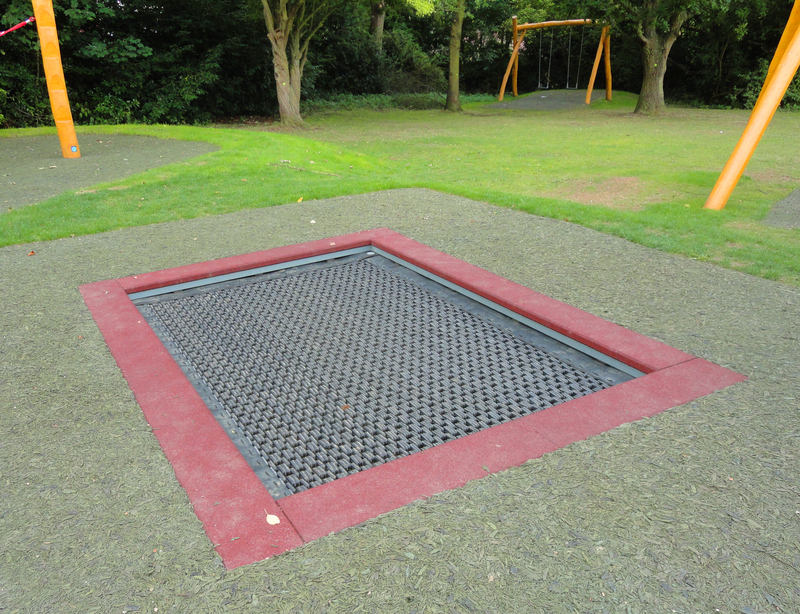 Great cooperation from Three Rivers D.C. in design- and also great support from groundstaf.